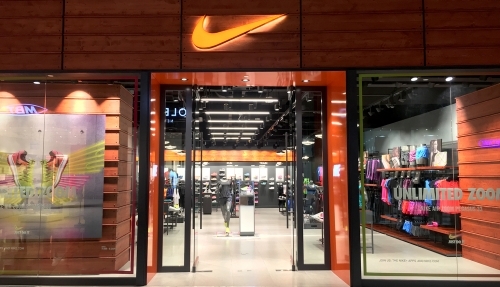 At Suntec City is Nike's newest running store concept designed to serve consumers through the full lifestyle of running & training. Get pampered services from Nike such as footwear fitting, bra fitting, personal styling services, Nike and Nike Training Club. - Offer is not valid for purchase of special releases, limited edition or sale items. 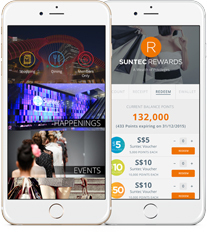 - Offer is not valid in conjunction with other privileges, promotions, discounts or vouchers.